Casas Cantabricas offers a selection of luxury villas with pools and cottage style properties all in real village locations where you'll be made to feel like part of the community. Rent a villa in Galicia and you will discover a verdant land with rolling hills, stunning beaches and a truly world-class gastronomy. 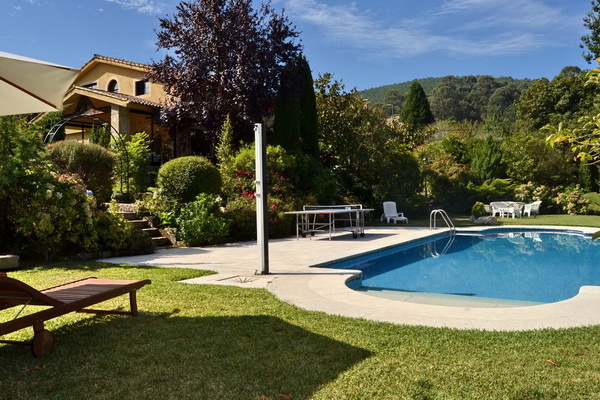 All of our villas in Galicia have been carefully chosen and inspected by our local experts to offer you the perfect base to explore beautiful Galicia and the surrounding areas. 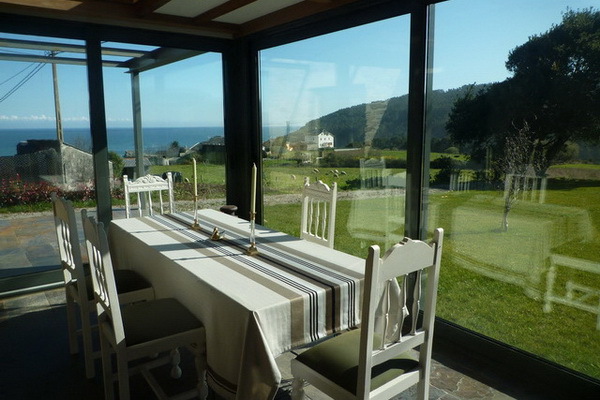 Casas Cantabricas have villas to rent all along the vast, beautiful coastline of Galicia. 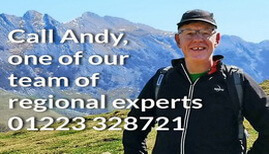 Our villas are all within easy reach of the beaches whether it's the emerald backed, unspoilt beaches of the north or the livelier, Atlantic facing beaches of the Rias Bajas. 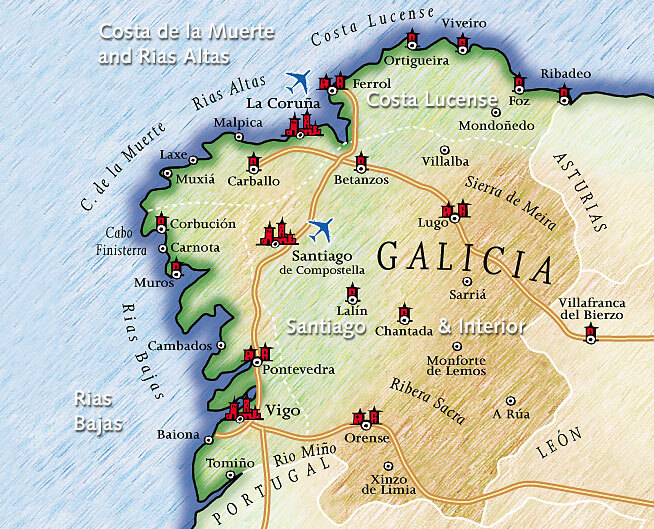 You’ll find all sorts of places for eating out in Galicia. Villa accommodation from Casas Cantabricas gives you easy access to some of the most elegant of restaurants in the Paradors, but also to the simplest village bar, where you’ll probably order your meal in the morning and, if fish is on the menu, it will be caught that very day! 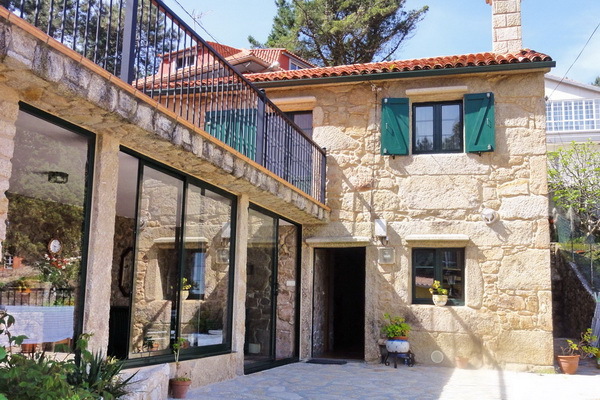 Book a villa in Galicia with Casas Cantabricas and get the most out of your stay in this lovely region.